Tasting Note: Deep crimson in appearance with a youthful purple hue. Aromas of plum and blackberry, infused with hints of spice, herbs and dark chocolate. 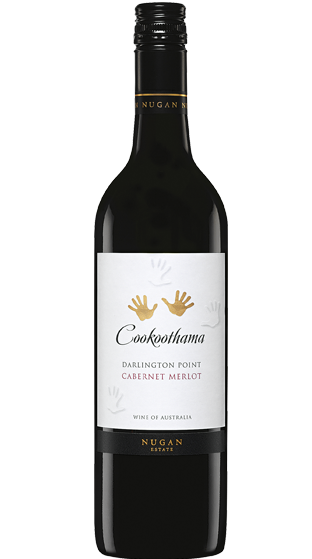 Concentrated flavours of red berry fruits, mocha and spice with ripe silky tannin and well integrated oak.